Do not use the affected product(s) before they are upgraded. 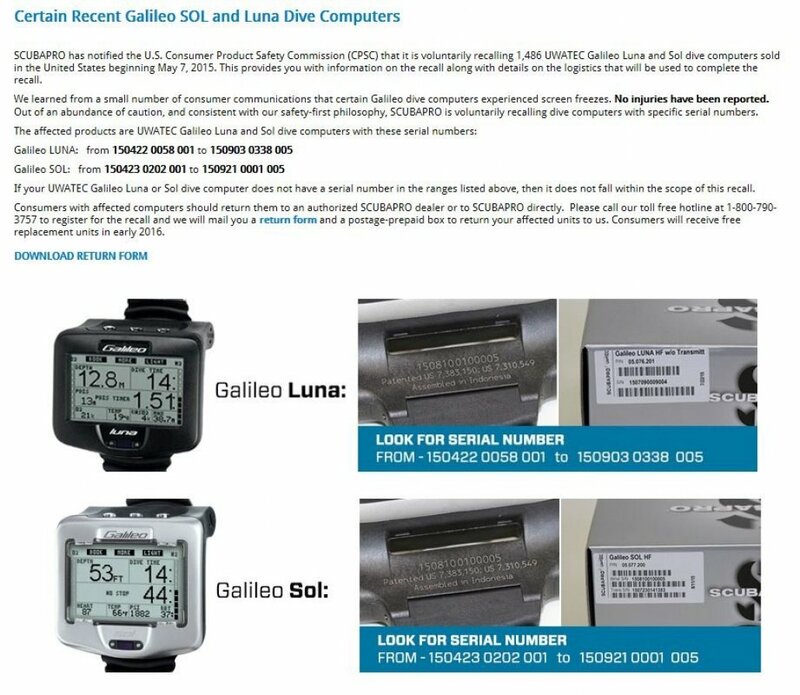 Bring the product(s) to your nearest authorized Suunto dive dealer or a Suunto Authorized Service Center for inspection and upgrade. A list of dealers and authorized service centers can be found at: Dealer Locator . 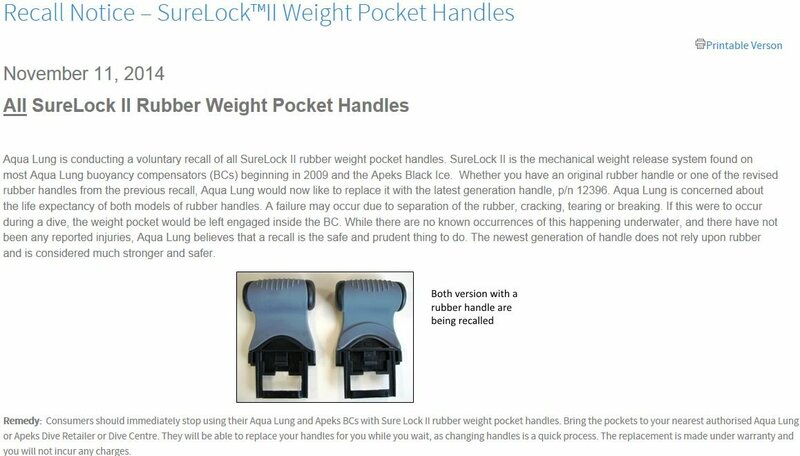 You may also use the free Suunto Online Service Request (only available for certain countries) to get your product(s) picked up from your home/office. 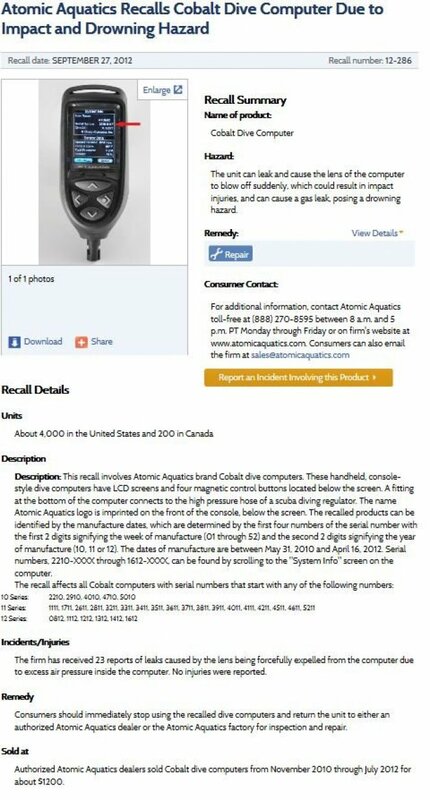 Please help us spread the message about this recall and share this information with your dive buddies that are using a Suunto Wireless Tank Pressure Transmitter or a Suunto Tank POD. Thank you! We are very sorry for the inconvenience and thank you for your co-operation.We will do our utmost to prevent this kind of incidents from happening in the future.